NOTE: The Downloadable Products have been greatly enhanced in the MSX 9.4.0.0 release. Please see THIS ARTICLE for version MSx 9.4.0.0. 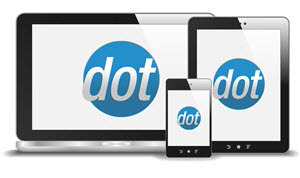 3 - You can place the files on another site/server entirely, and specify a full URL for the download path (such as http://www.someplace.com/yourdownload.zip). Customers will be emailed a link to that location. 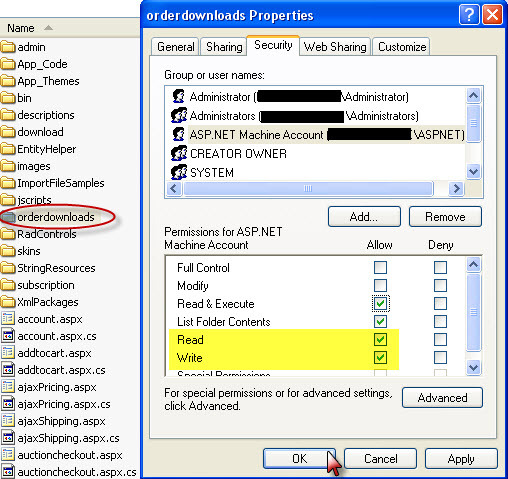 NOTE: If you are going to use method 1 above, you should also enable write access on the OrderDownloads folder. To do this, simply right click on the folder, go to Security tab, select the user and make sure that Read and Write boxes under Allow are checked (for the .NET user account). 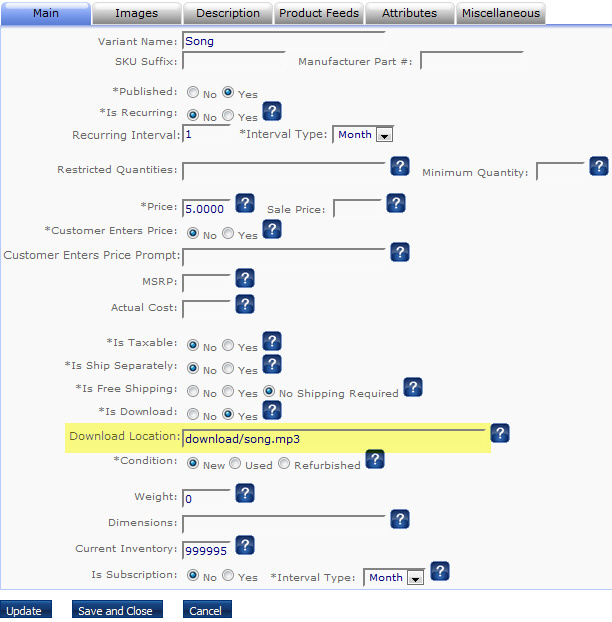 Click OK.
3 - Specify the product download file in the 'Download Location'. This field should contain either the full path from the root of the site to the download file (ex: download/song.mp3), or a full URL (such as http://www.someplace.com/yourdownload.zip).